Basil, from the latin root word Ocimum basilicum, is a spice that is native to India and Southern Asia. Not hardy at all, it is usually grown in the summer, directly in the ground or in pots. This annual plant is part of the Lamiaceae family, grows 1 to 3 feet (30 to 90 cm) tall, and has a soft stem that bears small oval leaves. 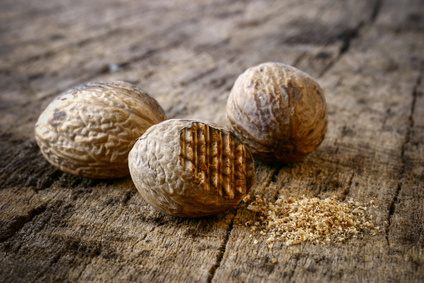 Its fragrance includes tones of nutmeg, aniseed and cloves. 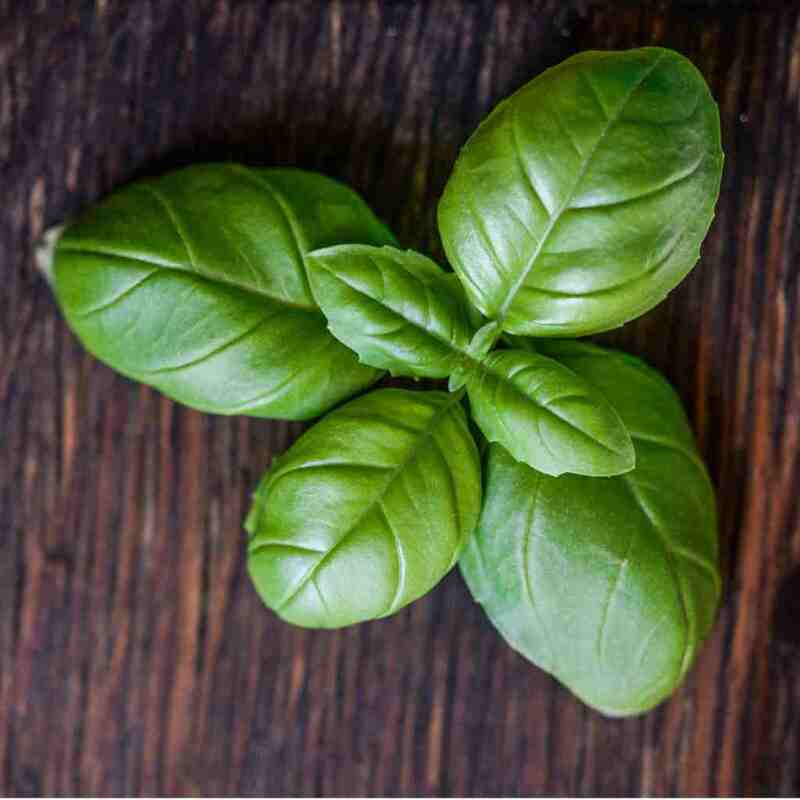 The story of basil goes a long way back… Hebrews used it for its antispasmodic properties in the days where Pline the Elder recommended it be used to treat epilepsy. Dioscoride wrote that it soothed pain after scorpion bites. A bit later, in the XIIIth century, some said it was effective against mania and melancholia. Of course, we weren’t around in those days to check… but what about nowadays? Basil is an excellent antispasmodic: fragrant infusions are undeniably efficient in treating gastric spasms, diarrhea and flatulence. It is also used to prevent nausea and vomiting. It is recognized as a sedative which makes it a sure recommendation against insomnia and anxiety, as well as cases of vertigo and nervous migraines. Basil is also a good anti-inflammatory agent, it is diaphoretic and helps digestion. Finally, basil has disinfectant properties as well. Arabs used for mouthwash to treat canker sores. Basil can be either ingested (infusion) or used externally (decoction). Basil leaf infusion – 1/10th to 1/5th oz (3 to 5 g) per cup after meals. Against spasms, to aid in digestion, and to relax tense muscles. Basil Decoction – 3.5 oz (100 g) for 1 quart (1 liter), gargle to treat canker sores. Alternative form: chew raw basil leaves. To grow well, basil requires rich, light, humus-rich and well-drained soil. It is vulnerable to temperatures lower than 50°F (10°C) and thrives in warm and sunny places. If you wish to use fertilizer, you should know that nitrogen-rich fertilizer boosts leaf growth, but their fragrance and smell will weaken. To care for basil, it is recommended to constantly keep the soil moist, but beware: don’t wet the leaves or they will rot! To stimulate dense bush-like growth, remember to pinch flowers off and the tips of stems, too. If you pinch your basil, remember to leave at least two pairs of leaves on the stem, because leaves that are near the base tend to dry off. In September, you can give the plant renewed energy for the remaining part of the season if you cut it back to half its size. If you wish to propagate your basil, do so around March and April, sowing the seeds in a broad pan and in a heated place with temperatures of 65 to 68°F (18 to 20°C). When seedlings have two leaves, you can segregate them and transplant the basil to nursery pots. When they’ve grown a bit more, you can bring them outside and protect them from spring cold with cold frames of plastic tunnels. Summer is when basil is harvested, as needs arise. Leaves and young stems can be used. When you feel the winter cold starting to give your basil a hard time, harvest it all at once and either freeze it or dry it out. Don’t dither before using it, since, just like aniseed seeds, basil will lose its taste as time goes by. It usually starts tasting closer to dust than basil after a year. As for how to savor it, well, you can eat it in unlimited quantities, prepared in any way you find enticing! Raw is great for salads, with home-grown tomatoes, fish dishes, pasta, sauces and omelet. 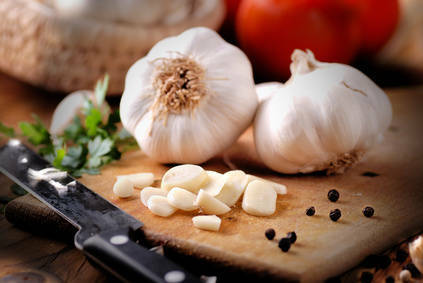 Always add it just before serving: it looses some of its taste when cooked. Small-leafed basil has a stronger taste. If you wish to use basil in your winter recipes, freeze leaves without the stems, and use them to prepare pistou, crushing the basil with garlic and olive oil. Use either a blender with low speed or a simple mortar and pestle. 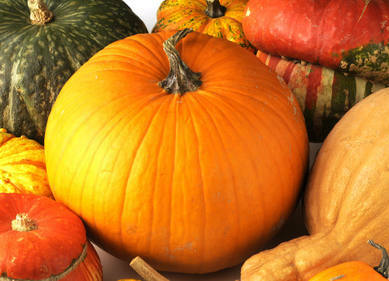 Pistou comes from old French “pistant” which means to pile or crush. 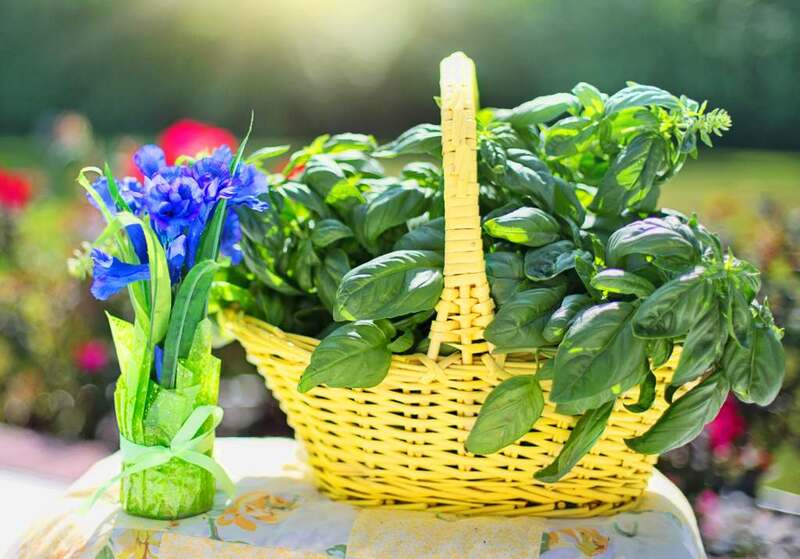 It is the best way to preserve basil, since cooking it in any manner will reduce its savor!